ALPI wishes you a Happy New Year! All the Best for 2019. ALPI will be closed on 2nd November 2018. 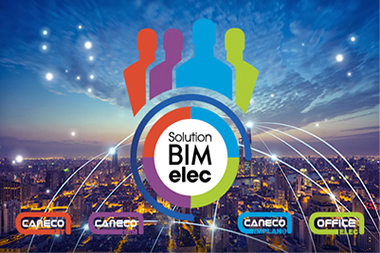 ALPI will exhibit at the next DIGITAL & BIM Italia tradeshow, 19 - 20 October 2017, in Bologna. ALPI accelerates its international growth strategy and strengthens its presence in Italy, as of October 2017. How the Caneco solutions can design electrical installations for cruise ships? Discover the STX France success story, made on the Shipyard of St Nazaire.